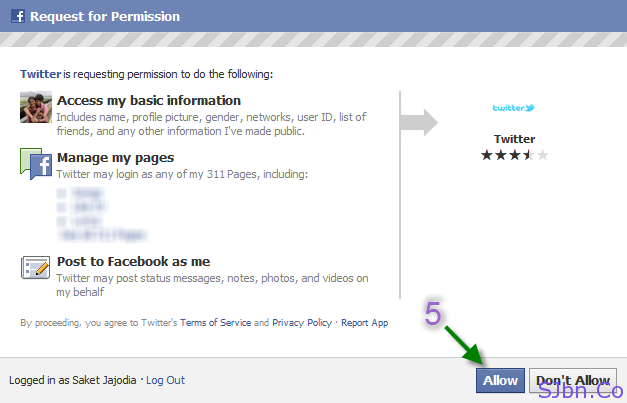 Today in this post I will tell you how you can update your Facebook account using Twitter. There used to be an official Twitter app on Facebook which most of the doesn’t work properly so after many days Twitter have finally looked into it and made a new way which now we can again able to update our Facebook account using Twitter. 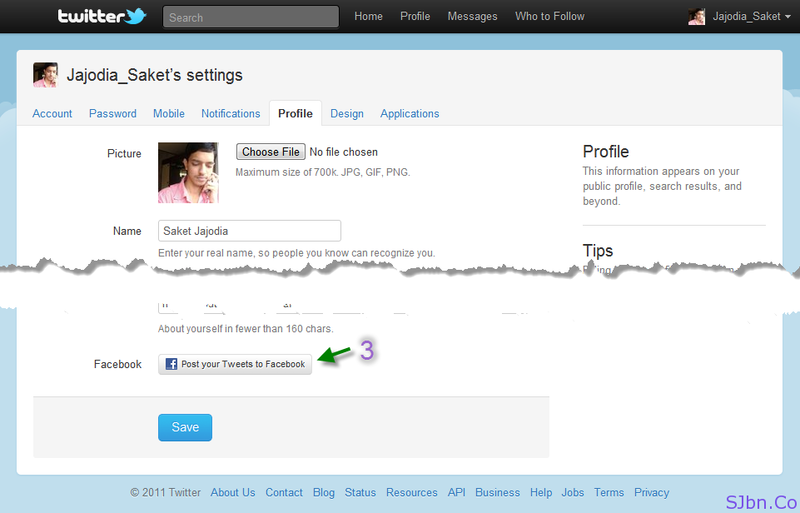 Note: – Tweets that are @replies and direct messages will never be posted on Facebook.